Grey doesn't always have to be gloomy! 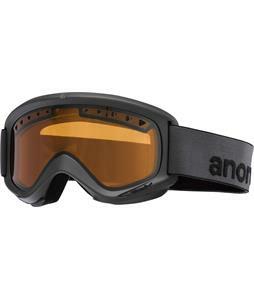 Check out our awesome deals on Grey Goggles! At The House, you can save over 30% off. Sophisticated, clean and simple, Grey Goggles are neutral and match all outfits. No matter if it's your first time on the snow or you're ready to go pro, Grey Goggles will take you where you need to go. The-House.com: keeping the stoke alive since 1982.